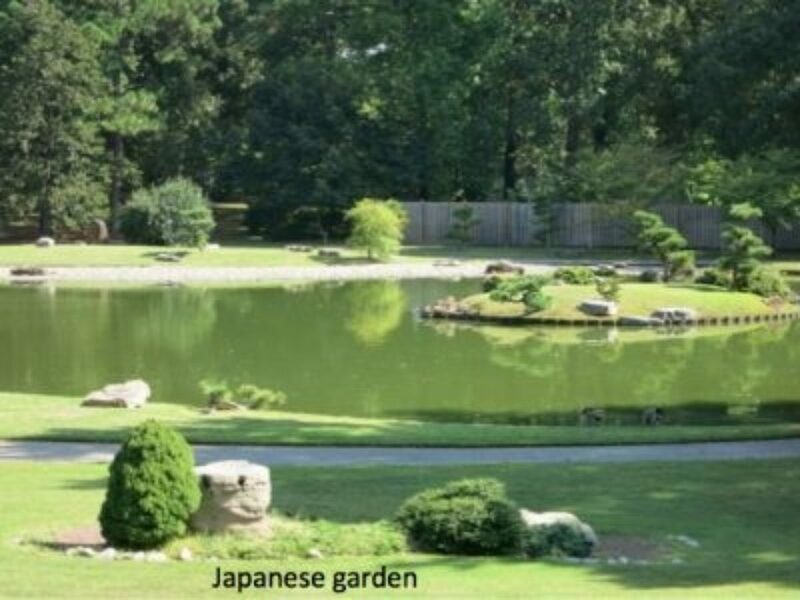 The Memphis Botanic Garden became the 16th ACS Reference Garden in the Southeast Region in 2013. 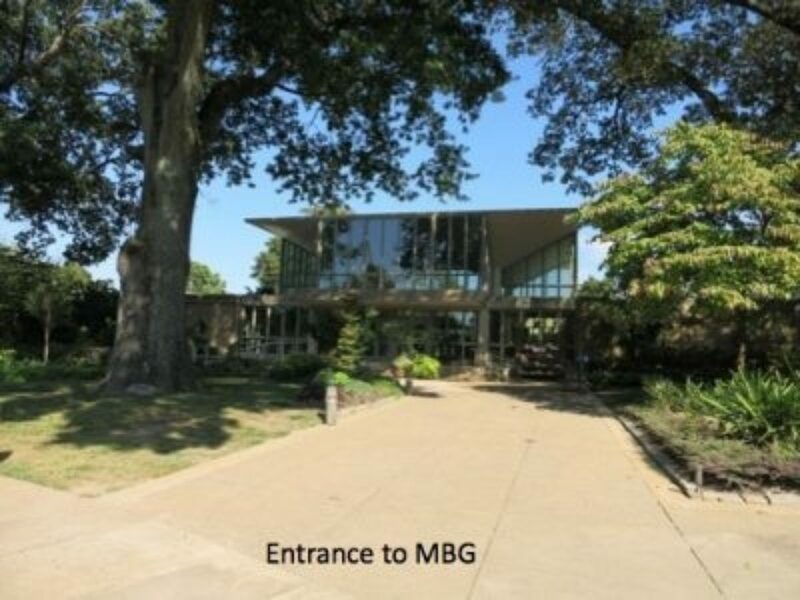 The Dixon Garden and Gallery hosted our regional meeting in 2013, and many attendees also visited Memphis Botanic Garden since they are located directly across the street. If you haven't strolled the garden in person, we hope this overview will whet your appetite for a visit at some future date. Memphis Botanic Garden strives to enhance lives by connecting people with nature, and by increasing awareness and appreciation of our environment. The 96-acre property includes 28 specialty gardens, which provide an in-depth look into various families of plants, flowers, and trees. The garden is known for its magnolia, holly, specimen conifer and Japanese maple collections. 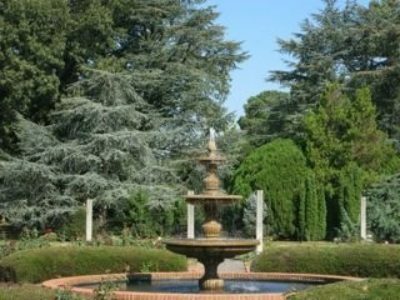 In 1957, the Lumberman’s Club of America, together with landscape architect George Madlinger, established an arboretum in honor of W.C. Paul, a long-time member of the Memphis Men's Garden Club. Mr. Paul had dreamed of an arboretum for Memphis, and Audubon Park was the perfect location. W.C. Paul Arboretum was one of the projects that served as a catalyst for a section of the newly-established Gardens at Audubon Park to be developed as a botanical garden. In 1967, this area was renamed Memphis Botanic Garden. 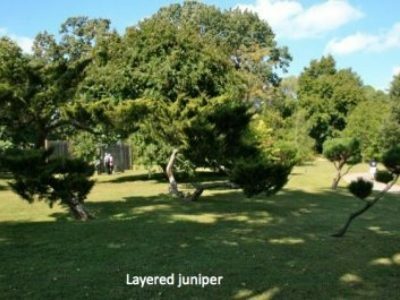 Today, the entire 96-acre Memphis Botanic Garden is a certified arboretum. In 2006, the Tennessee Urban Forestry Council awarded the Garden its highest classification as a Level IV Arboretum, thanks to the efforts of a group of dedicated volunteers and hard-working staff. In 2012, the Garden was designation as Tennessee’s first Urban Forestry Center of Excellence. The Garden has an impressive conifer collection, which was established in 1981 and updated in 2002 to include many dwarf varieties that are now available for the home landscape. Conifers are typically associated with colder climates, and the species traditionally grown in the south have been few in number. However, the list continues to grow as plants are trialed in the Southeast. 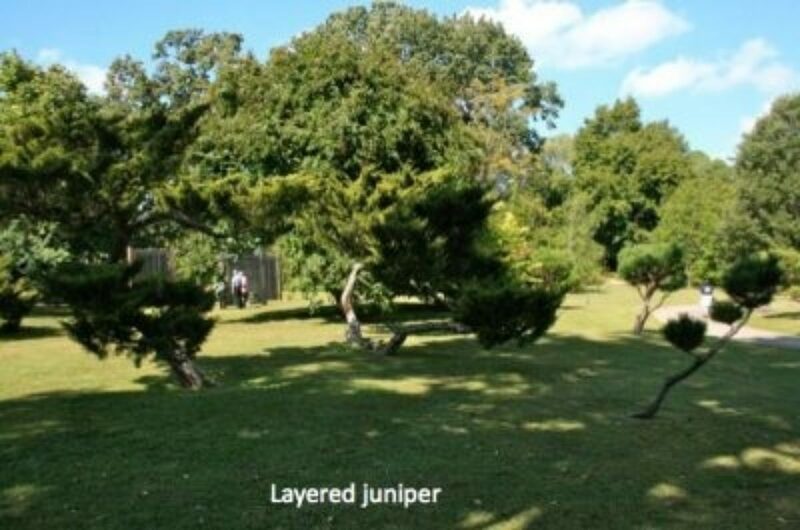 Memphis Botanic Garden’s Conifer Collection provides a valuable testing ground for a variety of conifers. The collection is currently estimated at 300 individual plants, with more than 100 species represented, and more added continually. 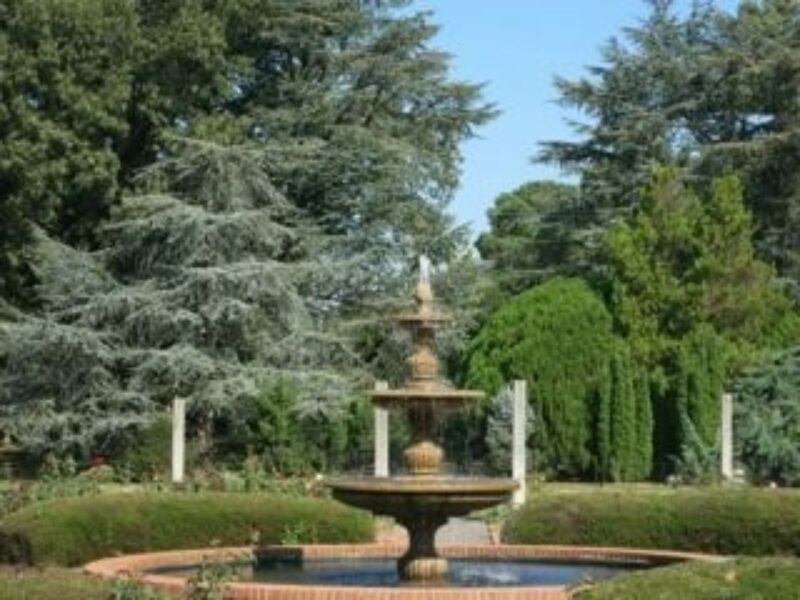 The Garden is located at 750 Cherry Road, Memphis, TN and is open to the public from 9:00-4:30, every day except Thanksgiving and Christmas, with extended hours during daylight savings time. Cost of admission is $8 for the general public, with discounts for seniors, children, groups, and military families.